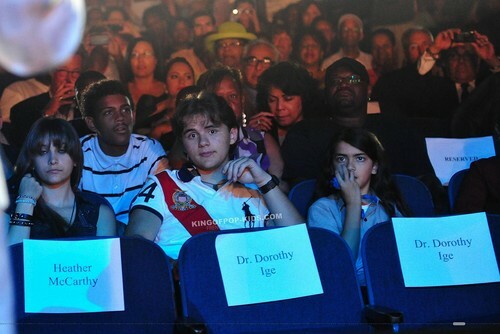 Paris Jackson, James Sutherland, Prince Jackson and Blanket Jackson in Gary, Indiana ♥♥. . HD Wallpaper and background images in the प्रिन्स माइकल जैक्सन club tagged: prince jackson paris jackson blanket jackson jackson family ♥. PPB My Family Happy New साल 2011.